The Daisies leave a rocking impression on Brisbane! 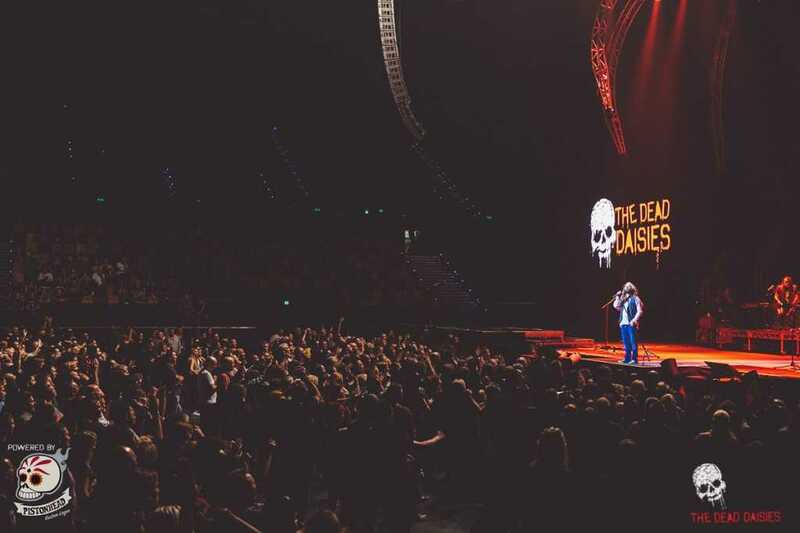 The final stop on the Australian leg of the KISS 40th Anniversary tour was Brisbane. Once again, this is a base for an ever growing legion of Daisies fans who always turn out in force to show their love and support for the band. This gig was no different as the band put on their usual level of showmanship which was electrifying. John Corabi who is proving to be a real adrenalin shot in the arm for The Daisies, also has that effect on the crowd too. The set went exactly as planned, with true professional showmanship from the deadly duo of Marco Mendoza and the aforementioned Corabi and their musical troops including Dizzy Reed and Brian Tichy. 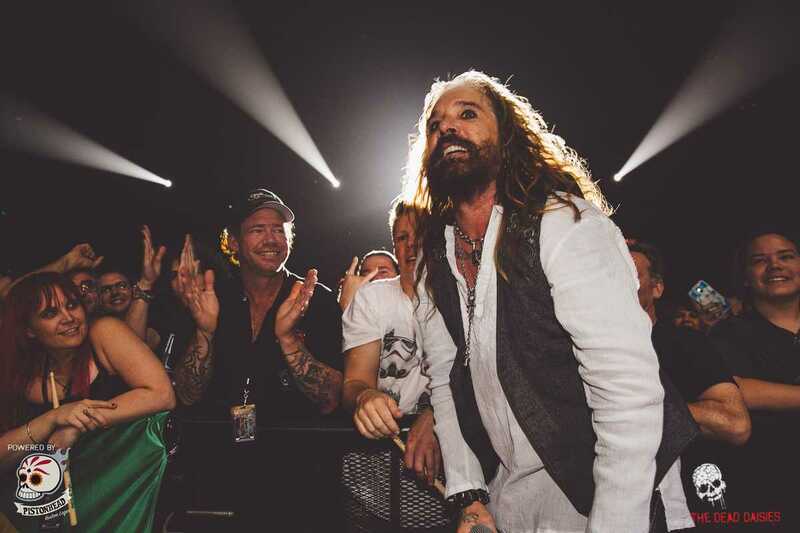 From ‘Midnight Moses’ to ‘Helter Skelter’ and all the great Daisies songs in between including ‘Mexico’ and ‘With You and I’, The Dead Daisies left a bloody rocking impression on Brisbane! !